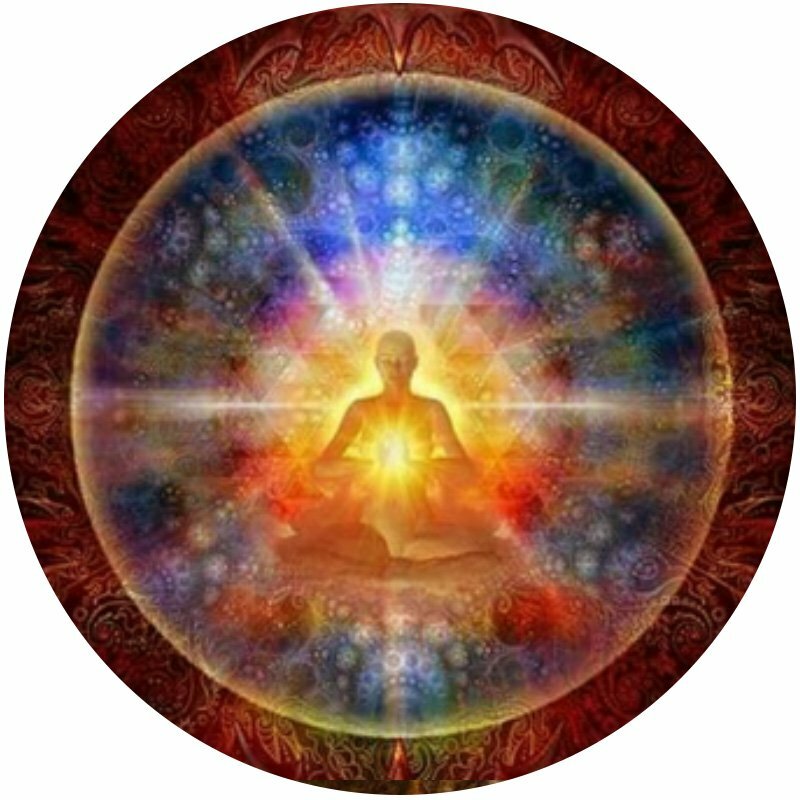 The Spark of Life Remote Healing is a unique and profound remote healing modality. It was first created 1,000’s of years ago by the High Priests and Priestesses in ancient Egyptian Temples as a means to support those healers who traveled out of the temples and into the community to work. Life Activation is highly recommended when possible. over a period of time to receive the full benefits.